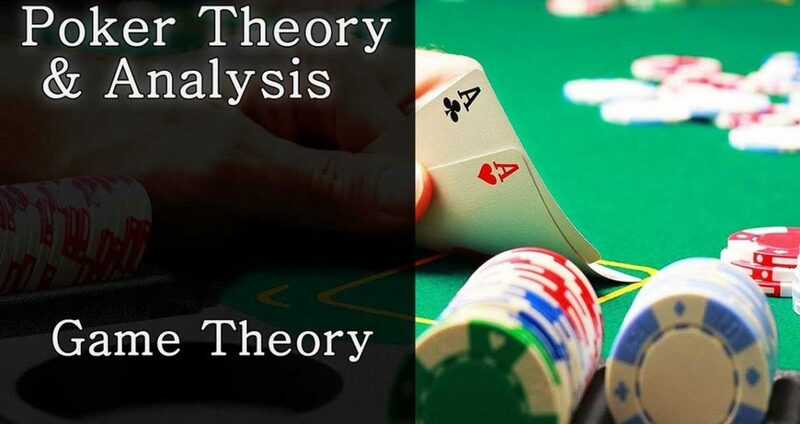 Before you can apply a particular strategy to any Poker game you must understand the fundamental theory behind playing poker. Poker is a game of deception and manipulation. You must optimize on good hands and also optimize on your opponents bad hands. You must learn how to make the most out of every situation. For example if you are dealt a good hand it would probably be best to manipulate the other players into playing as if you had two low cards. If you can make your opponents play their cards differently to the way they would play if they knew what cards you were holding you will make a killing. This is much easier said than done and some very experienced players have difficulty pulling this off, but only by understanding these fundamentals will you be one step closer to achieving this time and time again. One of the most important elements of poker is the mathematical aspect of the game. There is a very significant relationship between Poker pot odds and the probability of winning that particular hand. To calculate pot odds simply divide the amount is currently in the pot by the amount needed to call. For example, if there is $100 in the pot and you are required to give $20 to call your pot odds are $100/$20 = 5 to 1. 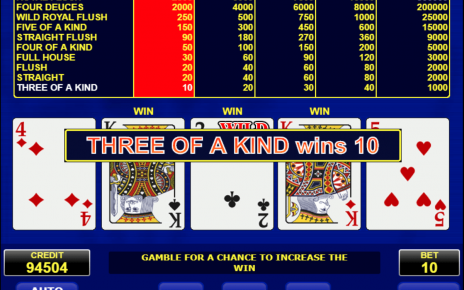 From this we consider the probability of winning this particular hand. Although you would need to know what cards the other players have to calculate this probability. Most professional players would put their opponents on hands y analyzing their game so far, what cards they played in previous hands and how and by looking for significant Poker tells particular players provide. 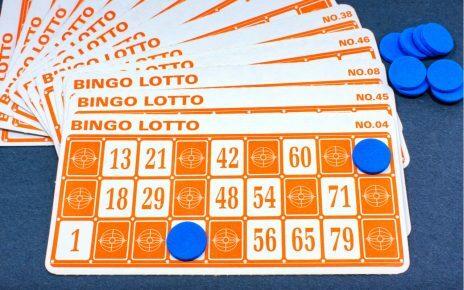 From this they would calculate the probability of winning a particular hand. When you have calculated both pot odds and probability of winning we use both together to decide if this particular call of $20 is worth the risk. If the probability of winning is 5 to 1 or better we would probably play the hand. There for if we were to play this particular hand 5 times we would call $20 5 times. Altogether we this is $100. Since the probability of winning is 5 to 1 we would win 1 in every 5 times, which would win $100 and thus, break even. As the probability of winning gets better we would win more money more often and make a profit. 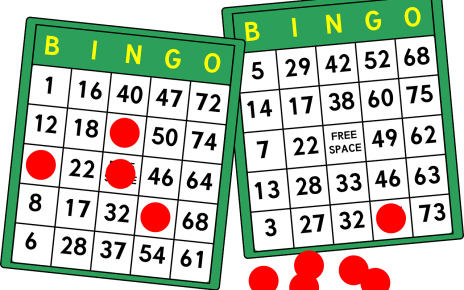 If however, the probability of winning is 10 to 1, we would win 1 pot ($100) in very 10 costing us ($200). Both the call and the raise have strategic implications. Calling bets is more apparent with conservative play whereas raising bets is reminiscent of a more aggressive type of play. However, there are different strategic reasons behind every call and behind every raise. First let’s look at the call. A player who usually calls a bet will usually have an okay hand at best or is unsure of their hand strength compared to their opponents. The reason they call is because they may want to see more cards, to pair up one the flop, or the turn. As explained above, maybe they have good pot odds, but in a situation where a raise makes no sense. Another reason may be to avoid other players re-raising. Simply calling the bet denies other players to re-raise. This type of call occurs most frequently in a heads up situation, or at the turn or river when there are few players left in the hand. Player position plays a role here. Calling may also be used to manipulate other player actions. For example if you have a powerful hand and choose to call, then other players will play differently to the way that they would if they knew what cards you were holding. Sometimes the other players are willing to raise and bet more chips if they think you have a weak hand. This is a great way to hide the strength of your hand. This is most effective when there are only few players at the table or when there are only a few players left in the hand. The reasons to put in a raise are quite different. One of the main reasons to raise is to increase the amount of chips in the pot. If a player has the best hand he will want to get as much out of it as possible. Raising will also force others to fold that have drawing hands i.e. hands that could improve as play continues. Bluffing or semi-bluffing is also tied to raising. Raising when you have nothing is not recommended and most of the time you will get caught out. But in the rare occasion where you feel other players will fold if they are put under pressure by a big raise you may be able to pull it off, but again, it not recommended, especially if there are more than two players playing the hand and play tends to be loose. Raising can also act as a tool for gathering information on the other players at the table. It will show you how certain players react to the raise and will give you hints as to what strength hand they hold. Raising can also be used to isolate a player while driving out players that may hold better hands. Consider the following scenario: A player with a drawing hand starts the round with a bet; you have established that he has a drawing hand and you have a strong hand so you raise. Although you might not have the best hand at the table, other players may fold due to this aggressive play leaving you and the player with the drawing hand left in the hand. The only option this player has is to call and incure more raises by a player with a better hand (you) or fold. Different players play with different styles. Like other sports, Poker players have their own styles that they strategically implement into their game. The way different players play at a table will in turn affect the way everybody else plays and visa versa. There are four main types of plays in poker: Loose play Tight play Aggressive play Passive play Loose play is defined by the fact that loose players will ten to play more, lower value hands and especially drawing hands. Tight play is defined by the fact the players will only play with top hands which in turn means that they play a lot less. There are strategic implications for both styles of play. For example, playing against a loose player, it is hard to distinguish their hand strength as they are willing o play lower value cards. Bluffs and semi-bluffs are not useful against such players as they have a greater willingness to call or even raise. A tight player on the other hand, who only players top hands will create an image at the table of a stone cold player who only plays top hands. 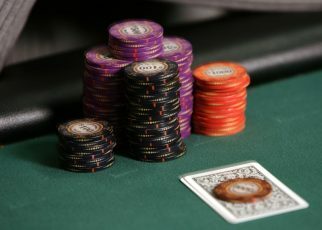 This provides a window for a tight player to pull of a successful bluff as the other players expect him to hold top cards. Loose and tight play have strategic implications in a tournament situation, especially multi-table tournaments. For example many top players describe how they begin multi-table tournaments with extremely tight play, only playing top hands and then adjust their strategy to play more loosely as the tournament progresses. Like tight and loose play, aggressive and passive plays are also opposites. An aggressive player will tend to bet and raise more than the average player whereas a passive player will tend to check and call more than average. You could also say tight play and aggressive play are linked and loose play and passive play are linked. 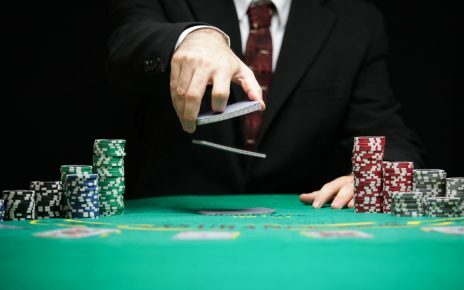 For example, because a tight player only plays a small proportion of hands, he will try and get the most from the hands he does play by aggressively betting and raising. Loose players on the other hand will, because they play a larger proportion of hands, tend to call and check more often, especially if they have low hands. Deception is a major part of poker. One must learn how to play deceptively and learn to spot a deceptive player. Bluffing is a main source of deception. Generally, if a player with a drawing hand places a large bet, he may give the impression that his hand strength is larger than it actually is which will in turn may induce other opponents that may even have better hands, to fold. Bluffing however will only work once you have profiled particular players and are aware of the actions they may take once you bluff. For example a loose player is more likely to call your bet large bet if they also have a drawing hand. Also bluffing when there is a tight player playing his hand may not be a good decision as we know that tight players will only play top hands and play them aggressively. Sandbagging is another form of bluff but is somewhat the opposite of bluffing. 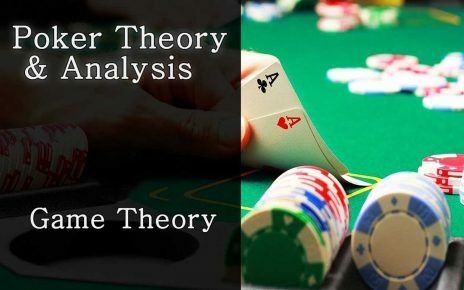 This usually occurs when a player has a top hand but instead of playing very aggressive and forcing all the low hands out, he will play passively in order to build the pot and trap the other players. However, this may sometimes backfire as a loose player with a drawing hand may get to pair up on the flop, turn or river and steal the pot. Player profiling, table image and tells. Player profiling is a very important part of poker. One must study their opponents in order to establish a pattern to their play. 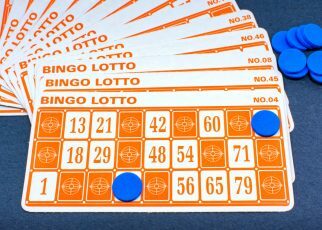 This will in turn make it possible for you to make educated guesses about the possible hand your opponents have based the way they are betting and based on the profile you have established for them. A table image may be derived from the profile of a particular player. The style of play they adopt will also affect their table image. For example, a tight player will have a table image for playing only sensible, top cards. Table image an be used as leverage, for example, if a tight player was to play a low valued hand, because of his image, other players will assume he has a top hand allowing a bluff or semi-bluff. Hand reading and tells is one of the more difficult sides to poker. Hand reading is also linked to player profiling. 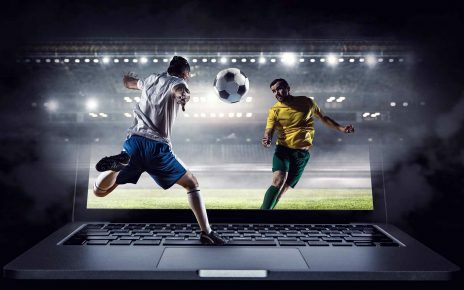 After you have established a profile for a particular player and have established the patter to which they play and betting patterns with a particular hand, you will be able to make educated guesses as to what hand they have by the way they bet in a particular situation. Tells are a little different to hand reading. Tells are a noticeable change in a players behavior due to the hand they have been dealt. One tell, particularly in online poker, is if a player pauses for a period of time and then bets you may assume he has a good hand an was trying to figure out his strategy. If however it is followed by a check, you may assume they have a drawing hand. There are always influences to the way a player will apply his strategy to a poker game. Take the example I gave earlier regarding multi-table tournaments. Most top players will play very tight poker at the start but will begin to play more loosely as the tournament progresses. There are two reasons for this. The first is due to the number of players left in the tournament. For example at the final table you may see a player, that started playing very tight poker at the beginning, now playing very loose poker. 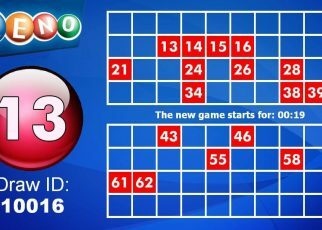 As the table numbers decreases, the odds of winning a pot with a drawing hand or low hand will increase. The second reason relates to blind structure and antes. As the game progresses and the blinds increase a tight player that may have had a nice chip pile may find himself in trouble as his chip pile decreases in power, therefore, a player may be forced to play more loosely to capture more pots to build his chip pile in order to remain powerful at a table and not find himself paying the big blind with his entire chip pile only to get dealt a 2 4 off suit! A player’s position at the table will also have an influence on the way they apply their strategy. 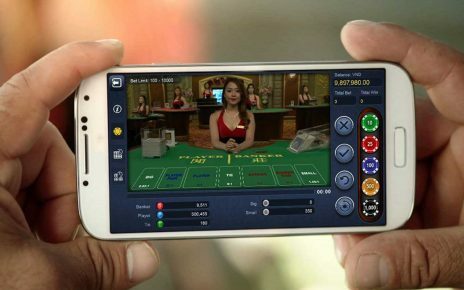 For example, if a player is last to act at a round of betting, he has the advantage of observing the way the rest of the players at the table play. 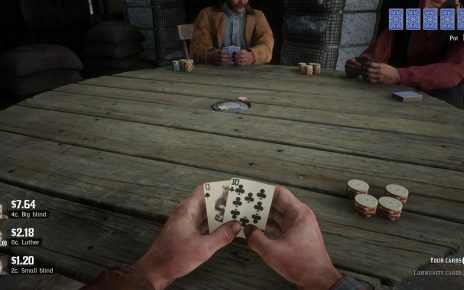 By analyzing the betting patterns of the other players this will give him an idea as to what hands the other players at the table are holding. If everybody calls or checks and he has a drawing hand it may be an idea for him to do the same and see the flop. Another option may be to semi-bluff and try stealing the pot. At the opposite end, the first player to act will generally have to have a good hand if they want to bet or raise. If they call, they risk a raise or even a re-raise.